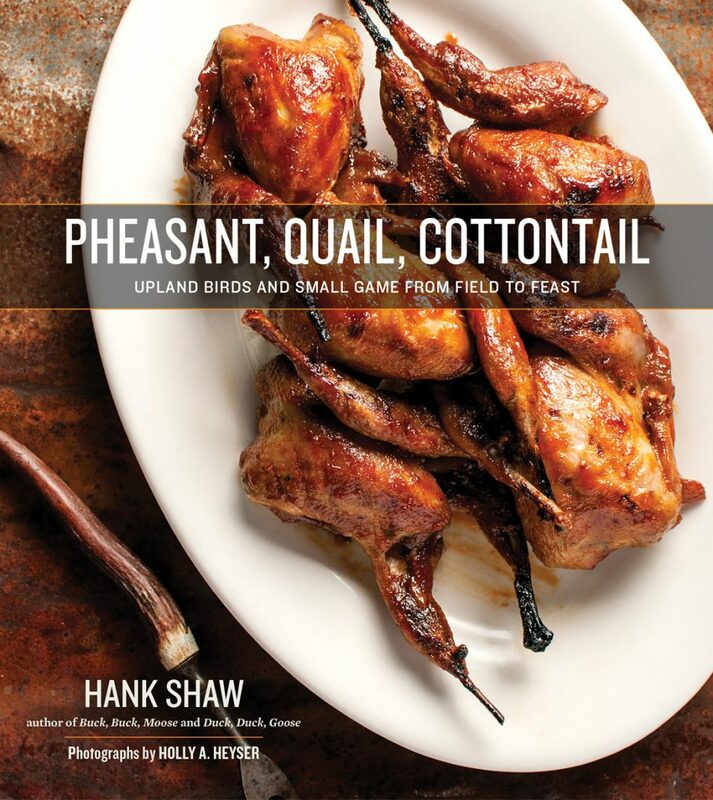 Pheasant, Quail, Cottontail is a handsome new cooking title from foodie/forager Hank Shaw and his partner/photographer, Holly Heyser. 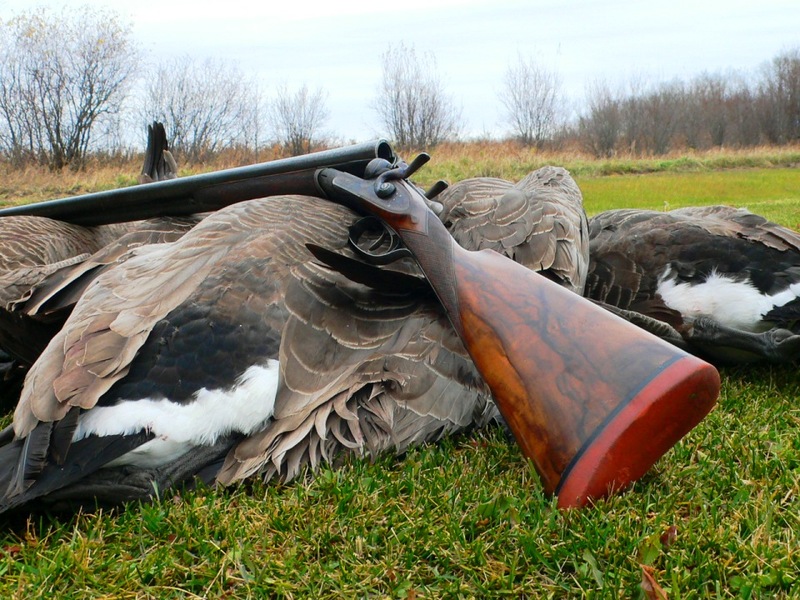 Shaw’s previous books, Hunt, Gather, Cook; Buck, Buck, Moose and Duck, Duck, Goose dealt with fish, foraging, venison and waterfowl. This volume addresses upland birds and small game. New to hunting at age 32, the 48-year-old Shaw embraces taking and eating game with the zeal of a convert. And in PQC, really more of a “cookbook” than a “game cookbook,” he strives to teach us to eat well and wild too. If there were one word that might best describe this book, “flavorful” comes to mind. I, for one, love discovering new flavors, and I enjoyed trying Ethiopian Spiced Butter. I also made the simple yet savory Doves a la Mancha, which employs smoked Spanish paprika, sage leaves and bacon fat to elevate our most common gamebird much higher. In writing a catchall, all-inclusive book, Shaw can be forgiven for missing the mark a few times. In my opinion, sage grouse and ptarmigan could have been treated better. I also would have liked to see addressed the flavor-influencing items that wild birds eat. That said, there are very good sections on marinades, broth and stock making, butchering, freezing, hanging/aging, and game diseases (backed up with factual data and references). These alone are worth the $35 price, a portion of which Shaw donates to wildlife conservation. Shaw often can be found cooking game and signing books around the country. He also has a popular, award-winning blog, “Hunter • Angler • Gardener • Cook,” where recipes and tips are offered free to subscribers.